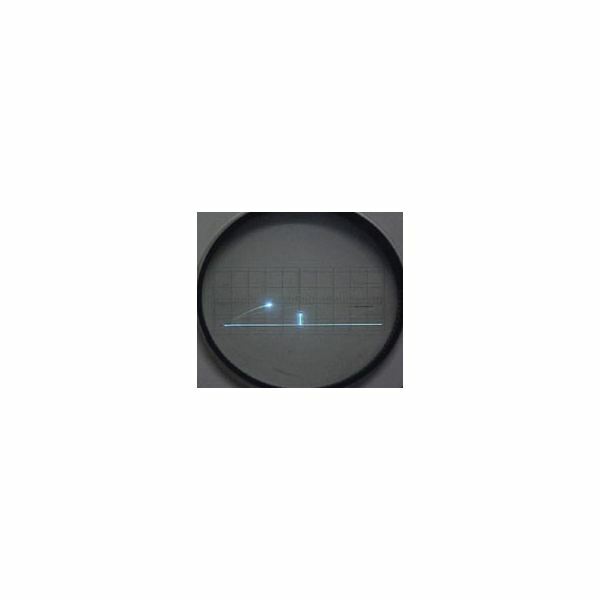 simple game designed by Thomas T. Goldsmith and Estle Ray Mann, for playing on a Cathode Ray Tube (CRT) in 1947 marked the dawn of computer games. Conventionally, however, A.S Douglas who developed OXO, a graphical version of noughts and crosses (Tic-Tac-Toe), in 1952 at the University of Cambridge, is considered the father of computer games. Douglas developed this game to demonstrate his thesis on Human-Computer-Interaction, and it was played on the EDSAC computer. Despite its technological antiquity, Tic-Tac Toe is still popular in some age groups!!! with the invention of video games. This game was created primarily to entertain visitors at Brookhaven National Laboratory in New York. This game shows a simplified tennis court from the side, where the player tries to play the ball over the net, against gravity pull. The game had two controllers, with a knob for controlling the trajectory, and a button for firing the ball over the net. Pong (discussed below), an innovation of Tennis for Two that found immense popularity in arcade and home consloe versions, was the first video game played by many people. then-new DEC PDP-1. The game pitted two human players against each other, each controlling a space ship capable of firing missiles. A black hole in the center created a large gravitational field and another source of hazard. This game was soon distributed with new DEC computers and traded throughout primitive cyberspace. 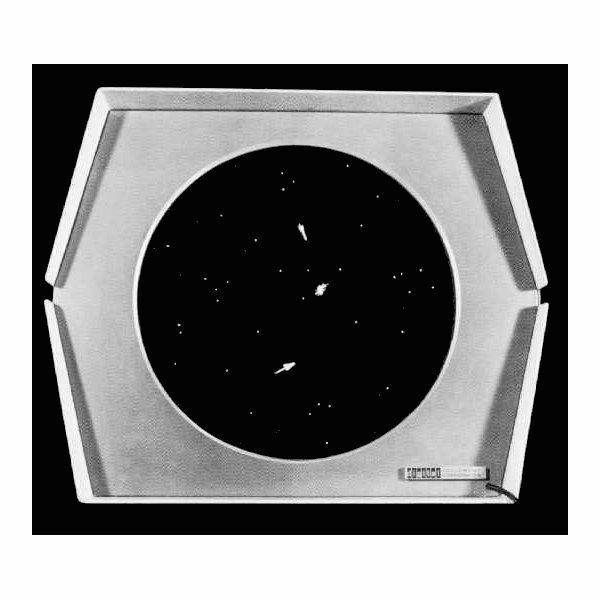 Presented at the MIT Science Open House in 1962, it was the first widely available and influential game. Following this, in 1966, Ralph Baer (then at Sanders Associates) created a simple video game called Chase that could be displayed on a standard television set. Baer continued development, and in 1968 he had a prototype that could play several different games, including versions of table tennis and target shooting. Under Baer, Bill Harrison developed the light gun and, with Bill Rusch, developed video games. The world’s first video game console, the Odyssey, was released by Magnavox in 1972. But in fact it was Ralph Baer, who, by 1969 had a working prototype console that hooked up to a TV set, and was used to play ball and paddle (Pong-type) games; and Ralph Baer had sold this prototype to Magnavox. Nolan Bushnell, who had earlier created a coin-operated arcade version of Spacewar, saw a demonstration of Odyssey, and then decided to start his own company, Atari in 1972. The first arcade video game was Atari’s Pong, and Atari managed to sell 19,000 Pong machines!! 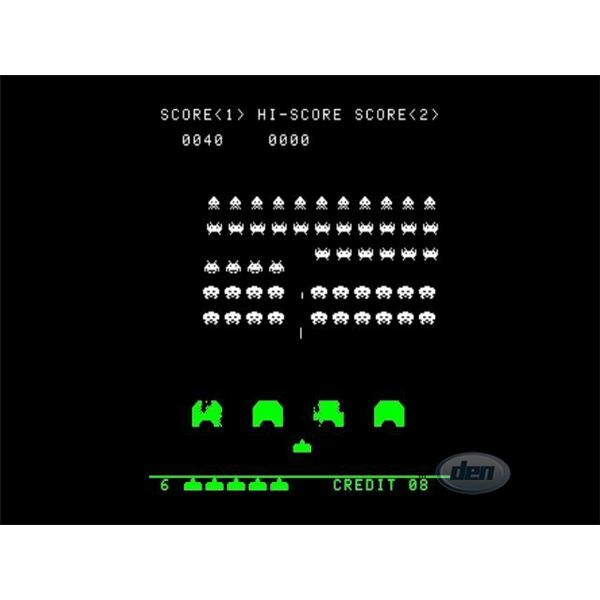 The arcade game industry entered its Golden Age in 1978 with the release of Space invaders by Taito. This game was a runaway blockbuster hit that inspired dozens of manufacturers to enter the market and produce their own video games. Also in 1978, Atari released Asteroids, its biggest best-seller. It replaced the game Lunar Lander as the number one arcade hit. Color arcade games became more popular in 1979 and 1980 (e.g. Pac-Man). Other arcade classics of the late 1970s include Night Driver, Galaxian, and Breakout. The Golden Age was marked by a prevalence of arcades and new color arcade games that continued through the 1980s. Computing laboratories were still involved, with games like Zork laying the ground work for the adventure genre, and Richard Bartle creating Multi-User Dungeon (MUD) at the University of Essex. Eventually, the latter would lead to MUD being used to describe a genre of games where many users would interact using RPG mechanics in a persistent online environment. While text driven and bearing no visual resemblance to todays MMOs, the essential elements were in place. The early 1980s marked the period of increasing competition among game publishers. Consolodation lead to some of today’s largest publishers (like Electronic Arts) while less competitive companies went under or got bought up. Games were also reaching a level of sophistication (and marketing influence) that led to considering games as being from one genre or another. While new technologies mean that certain genres come and go or evolve, we still refer to games as RPG or FPS or Adventure or whatever genre. Several genre-defining games started appearing on the scene in the face of severe cut-throat competition. With the increasing computing power and decreasing cost of processors like Intel’s 386, 486, and Motorola’s 68000, the 1990s saw the rise of 3D graphics, as well as "multimedia" capabilities through sound cards and CD-ROMs. The gaming industry started maturing and strategies for entertaining the gamers with movie-style technologies and designs started making their appearance on PC and Console in the 1990s. Shareware became a popular method of distribution, and games in the First Person Shooter (FPS) genre like Wolfenstein 3D and Doom became immensely popular with reach to large masses in 1992-93. 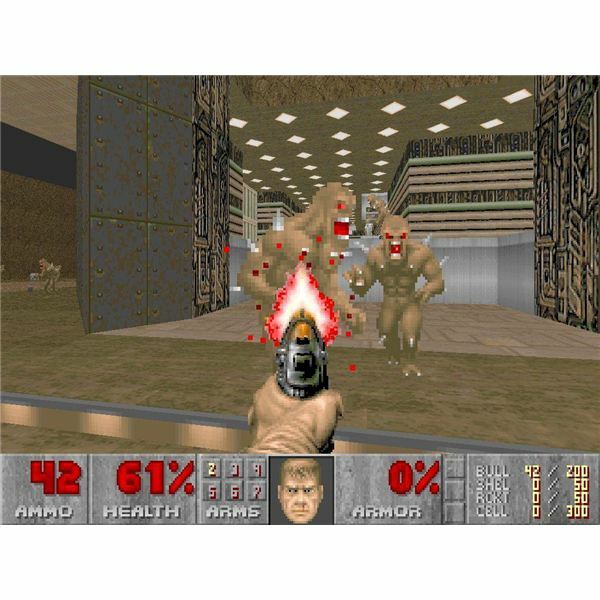 FPS games generally refer to games where the player has full control over a specified character and can interact directly with the environment; almost always aiming and shooting with multiple styles of weapons and ammunition. The multimedia effects in these games were quite astounding for that period. The genre of Real Time Strategy (RTS) games really took off after Dune II in 1992. The RTS is characterized by an overhead view, a "mini-map" of the whole playing area, and the control of both the resource and military aspects of an army. Two styles of RTS play were being advocated by publishers – one in which you first access a building, and the options for construction of different units are visible after that; and another style where construction of different units were allowed by simply clicking options directly from the permanently visible menu itself. RTS games like Warcraft earmarked the first style, while games like Command & Conquer followed the second style. There is still close competition between these two styles in RTS games. Alone in the Dark set the trend for the multimedia survival horror genre, and led to CD-ROM based consoles in 1992. Myst, published in 1993, raised the bar for puzzle-based adventure games. With its pre-rendered 3-Dimensional graphics, video and audio the game demanded more storage capacity, and hence became the first among PC games to be published solely on CD-ROM. Thus Myst was, for some, responsible for the adoption of CD-ROM drives on PCs. With 3dfx releasing the Voodoo chipset in 1996, 3D rendering became the de-facto standard for a whole generation of games, particularly in the FPS genre, with games like Quake storming the markets. Online gaming grew alongside the internet through the 1990s. Quake in the FPS genre, together with RTS genre games like Microsoft’s Age Of Empires, Blizzard’s Warcraft and Starfcraft series and turn-based games like Heroes of Might and Magic started gaining ground on the World Wide Web. One of the more recent trends, made popular in the late 1990s, and persistent well into the new millennium, is the concept of gamers introducing ‘modifications’ (aka ‘mod’s) in games. Mod or modification is a term generally applied to PC games, especially FPS games, RPGs and RTS games. Mods are made by the general public or a developer, and can be entirely new games in themselves, but mods are not standalone software and require the user to have the original release in order to run. They can include new items, weapons, characters, enemies, models, textures, levels, story lines, music, and game modes. that custom content increased the lifespan of their games, and so began to encourage the creation of mods. Half-Life spawned perhaps the most successful mods of all time, with a squad-based shooter entitled CounterStrike. 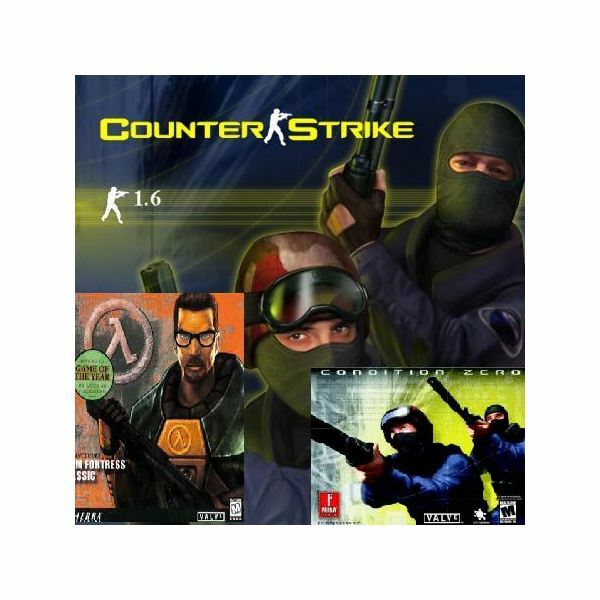 Since CounterStrike, many games have encouraged the creation of custom content. Other examples include Unreal Tournament, which allowed players to import 3dsmax scenes to use as character models, and Maxis’s The Sims, for which players could create custom objects. Team Fortress, one of the most popular mods ever, was originally a Quake total conversion. It has been so popular that a sequel, Team Fortress 2, has been developed. Similarly, Trauma Studios, which developed the popular Battlefield 1942 mod Desert Combat, was bought by Digital Illusions CE to work on Battlefield 2. Both Desert Combat and Battlefield 2 are in modern settings. in 1991 due to technology constraints, the number of simultaneous players on most MMORPGs now runs into thousands. Some of the most popular MMORPGs include World of War craft, Lord of the Rings, Eve Online, Final Fantasy XI- Game Lair, Warhammer Online, Age of Conan, Pirates of the Burning Sea etc… The intense penetration of the Internet has literally created a borderless world, with gamers from the entire globe playing MMORPGs and becoming friends online, without having seen or heard each other. What we have seen is a quick summary overview of the history of computer games. Technology has, indeed, made a big difference to the world of gaming, and one needs to understand the genres in detail to appreciate the evolution of games. We have not touched upon certain genres of games here, such as educational games, games like chess, which have a history of their own. Do come back for more in-depth coverage of each of the genres of games.